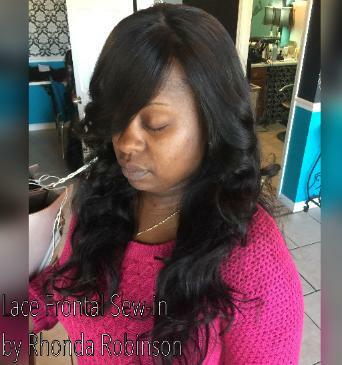 by The Owner Rhonda Robinson in 2005. 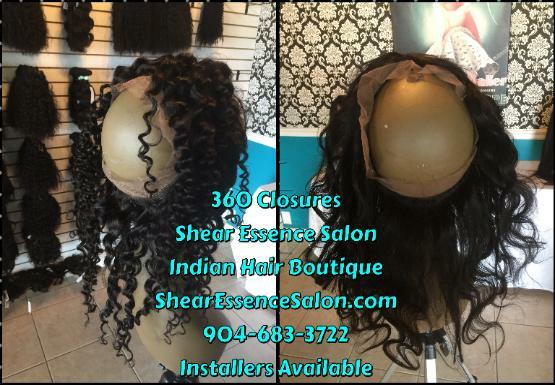 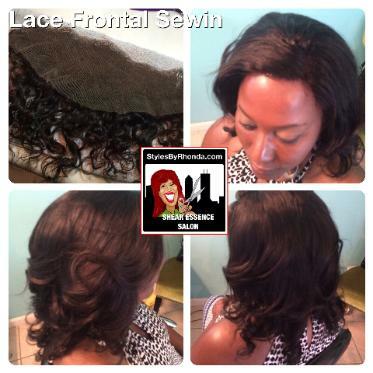 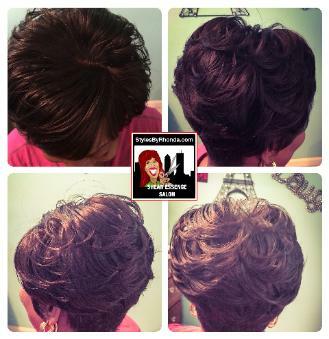 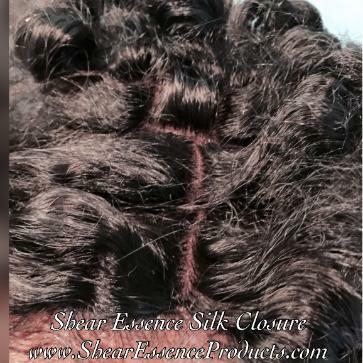 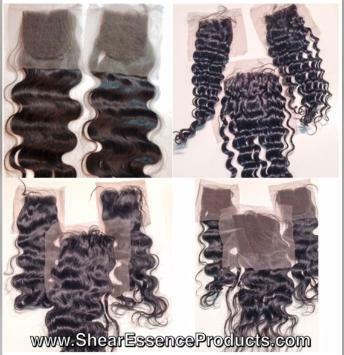 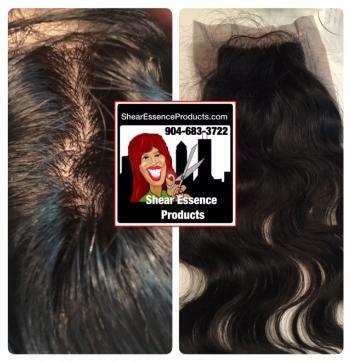 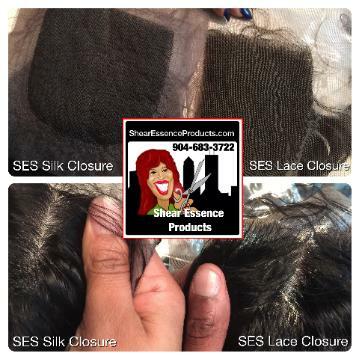 What is a Lace Frontal Sew-In? 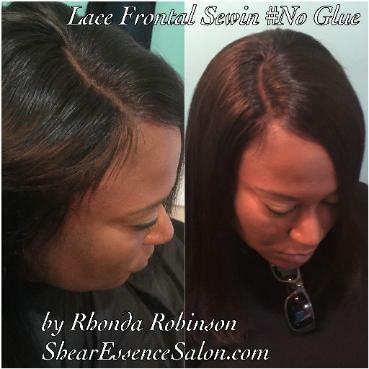 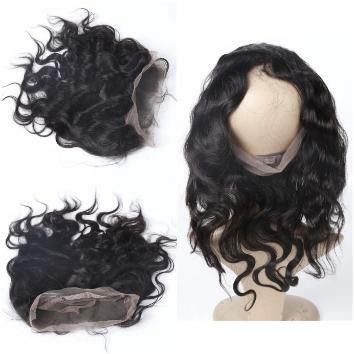 know about this feature of the lace front. 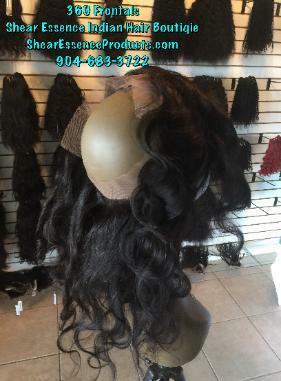 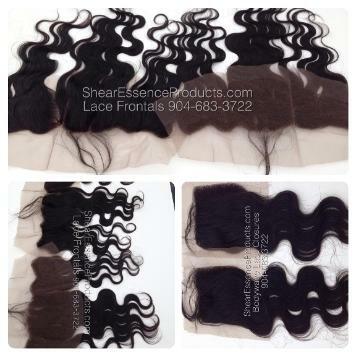 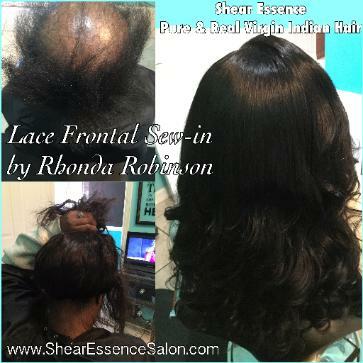 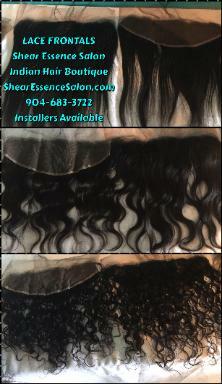 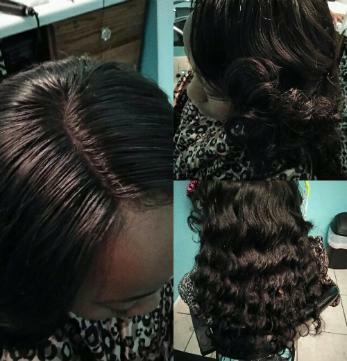 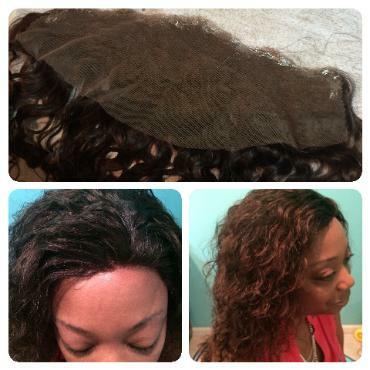 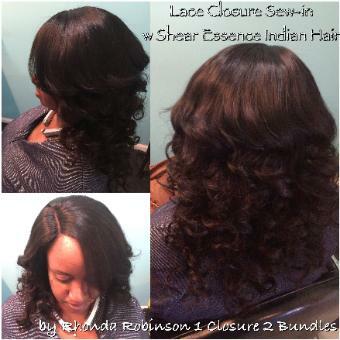 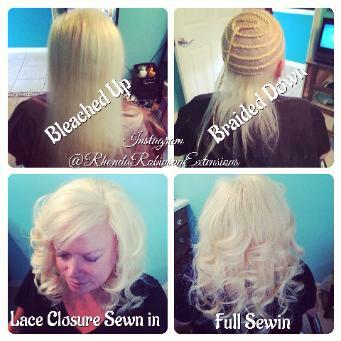 All of our Stylists Specialize in Lace Installs.